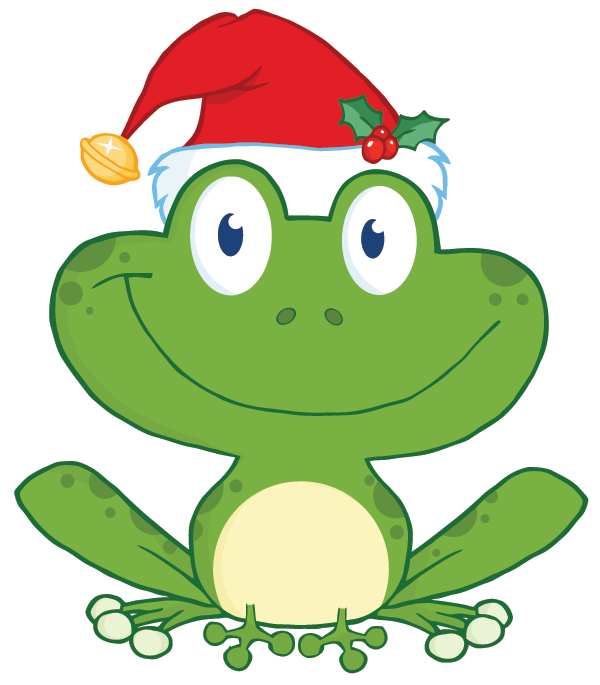 This frog wants to hop over to Facebook to greet your friends for the holidays. 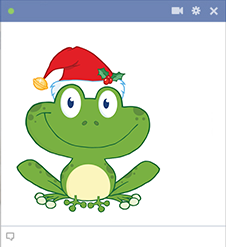 You can send a different critter to Facebook each time you log on to chat with your family and friends. Your messages will be much more festive when you share our emoticons.